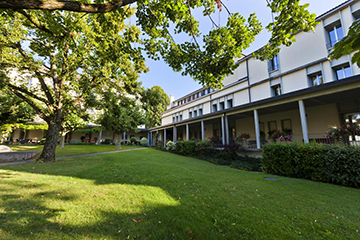 The first NCCR one-day winter retreat will take place on January 10, 2019 in Morges (La Longeraie). 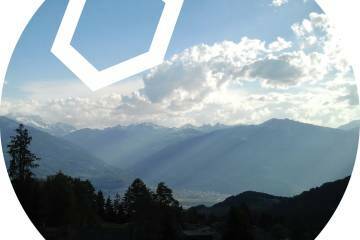 This event will launch the 3d and last phase of the NCCR Chemical Biology! 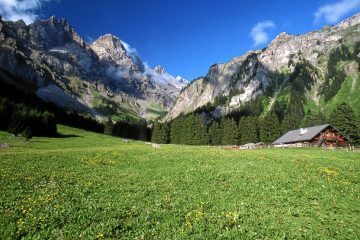 Our annual retreat will take place from June 7th to 9th 2017 in Villars-sur-Ollon (VD). 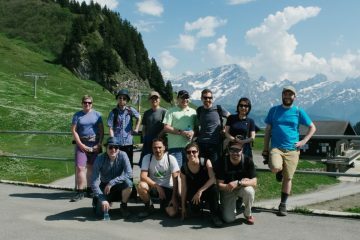 The programme includes scientific sessions, external speakers, workshops on gender bias and a social event! 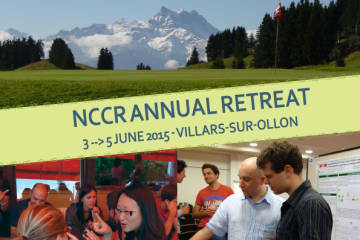 Our annual retreat will take place from June 3rd to June 5th at the Eurotel Victoria in Villars-sur-Ollon. 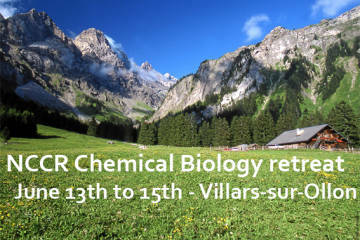 The retreat of the NCCR Chemical Biology has taken place at the Eurotel Victoria in Villars-sur-Ollon. 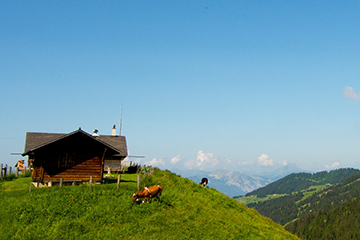 All personnel working on an NCCR project are expected to be present; people working in an NCCR lab are welcome. 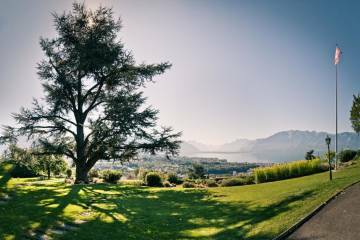 In a bucolic setting above the Lac Léman, in Jongny, we will spend 22 and 23 June 2012, staying overnight to discuss project progress, learn, exchange ideas, and get to know each other better.